Who could end Michael van Gerwen’s stronghold on darts? Following the retirement of Phil ‘The Power’ Taylor at the start of 2018, it seems as though Michael van Gerwen has been left in a league of his own at the pinnacle of professional darts. Indeed, the Dutchman has won two of the three major events following Taylor’s retirement from the sport, and will surely add another considerable trophy haul in the coming months and years. But with van Gerwen already dominating the sport in his 20s (it’s worth bearing in mind that Phil Taylor didn’t win his first world title until he was over 30), can anyone dethrone MVG from his spot as number one in the world? It’s an especially terrifying thought as to what van Gerwen can achieve, considering his career could easily run for 30 or more years. Obviously, the peak age for players in darts can vary much more than in more athletic sports such as football, rugby or tennis, but is there currently a player that could consistently challenge MVG at the very highest level – much in the same way that van Gerwen did to Taylor over the past decade? And could this be a young, up-and-coming player or a seasoned pro who hits top form consistently? Below, we’ll take a look at five candidates who have the potential to overthrow Mighty Mike as the king of darts. 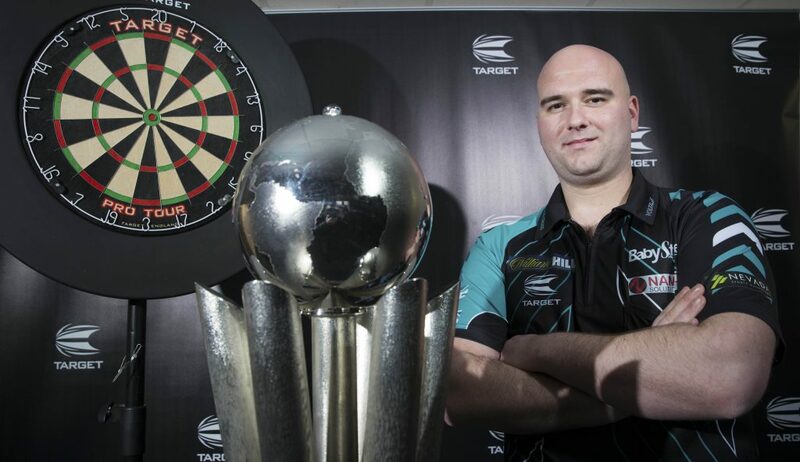 Best known as the man that ruined the script for Phil Taylor’s fairytale farewell, Rob Cross completed the remarkable feat of winning the World Championship on his debut, just 11 months after turning professional. Cross, from Kent, is just over a year younger than van Gerwen, and enjoyed a fantastic breakthrough year in 2017, before his World Championship win saw him secure a place in Premier League Darts. Cross also finished as runner-up in the European Championships in 2017, losing out in the final to van Gerwen. Indeed, had he not continually come across the man from the Netherlands in tournaments during the year, he may well have progressed much further in tournaments across the board. A former electrician, Cross’ transition to professional darts has been nothing short of remarkable, so it will certainly be interesting to see if he can stay on his current trajectory and continue to compete at the very top of the game with the likes of van Gerwen. Of course, Rob Cross was at a metaphorical crossroads in 2016 after failing to qualify for a number of tournaments. But luckily for him, his uncle “dragged him out of bed” in order for him to make the long journey up to Norwich for a crucial qualifier, which he subsequently won before reaching the last 32 of the UK Open. Cross is undoubtedly a huge talent and it will be extremely interesting to see how he progresses after his professional experience and training continues to grow. After all, if he can win a World Championship after 11 months as a pro, it begs the question as to what he may be able to achieve after 11 years. 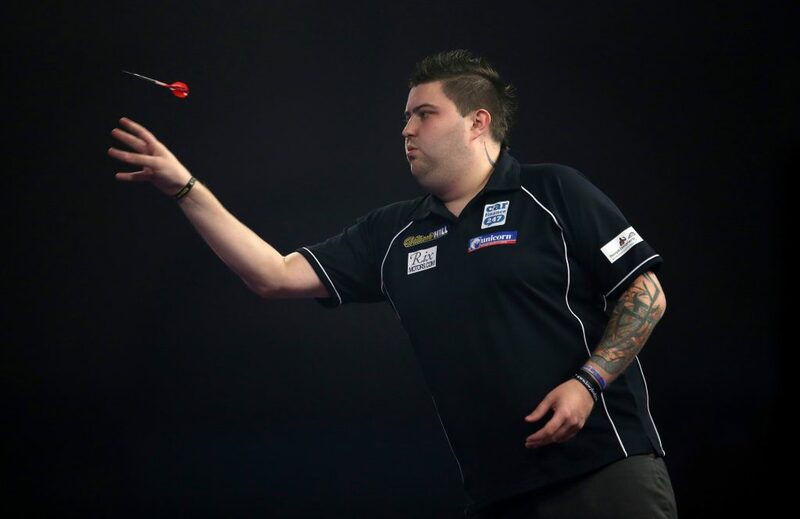 Michael Smith first started making waves in the darts world at the tender age of 20, when he managed to work his way into the last 32 of the tournament, knocking out Peter Manley and Matt Clark along the way. Since then, Smith has progressed steadily, reaching his first major quarter-final at the Grand Slam of Darts in 2014, before making his way to the semi-final a year later. Indeed, appearances in the latter stages of major tournaments are becoming an increasingly common occurrence for the player from St Helens, so it wouldn’t be a great surprise to see him soon competing for major honours. 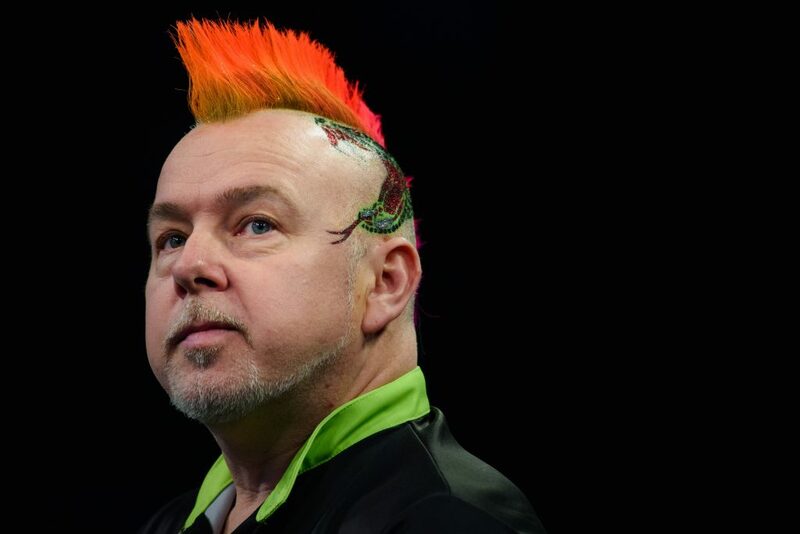 Although hardly an “up-and-coming” player, with the Scotsman approaching 50 years of age, Snakebite enjoyed the season of his life in 2017, winning the UK Open for the first time and finishing runner-up in the World Match Play, Premier League Darts and Grand Slam of Darts, meaning he entered 2018 as the number two player in the world. He and van Gerwen have had a few run-ins in the past, and they are certainly contrasting characters, with van Gerwen the picture of a focused professional, while Wright is much more of a showman. Darts is a game of exceptionally small margins, so if Wright can continue his improved form, there’s no reason he can’t push MVG all the way in the coming years. Anderson is another veteran of the scene, but after winning the 2018 UK Open and an impressive season in 2017, he’ll surely be hoping he can become a serious challenger to MVG. The Flying Scotsman from Somerset has been on the precipice of being a major contender for the past five years, landing back-to-back PDC World Championships in 2015 and 2016. The trouble is, Anderson is a very inconsistent performer, and for every major honour he lands, he collapses and exits in the early rounds of tournaments on other occasions. This was clearly displayed in 2017, with Anderson registering an impressive three runner-up finishes and two semi-final appearances, but in the other three events he crashed out in the first, second and third rounds. 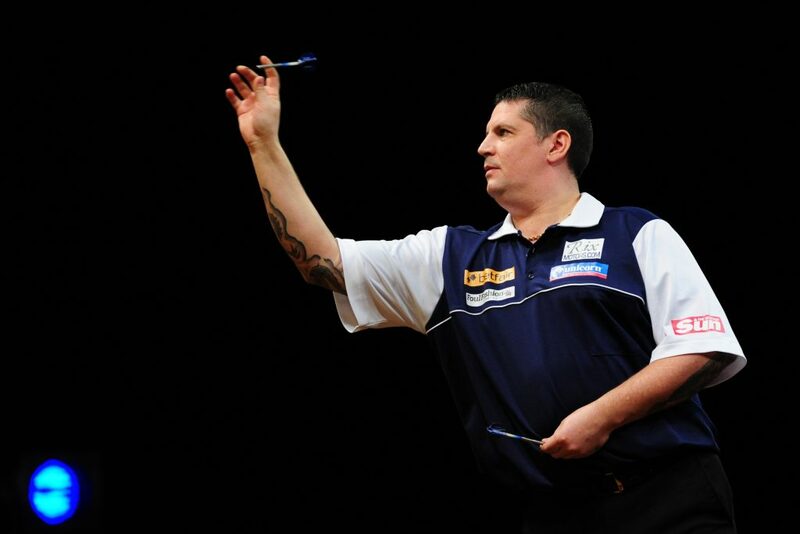 There’s no doubt about it, though: if Gary Anderson can add more consistency to his game, he’s more than capable of sustaining major title challenges. 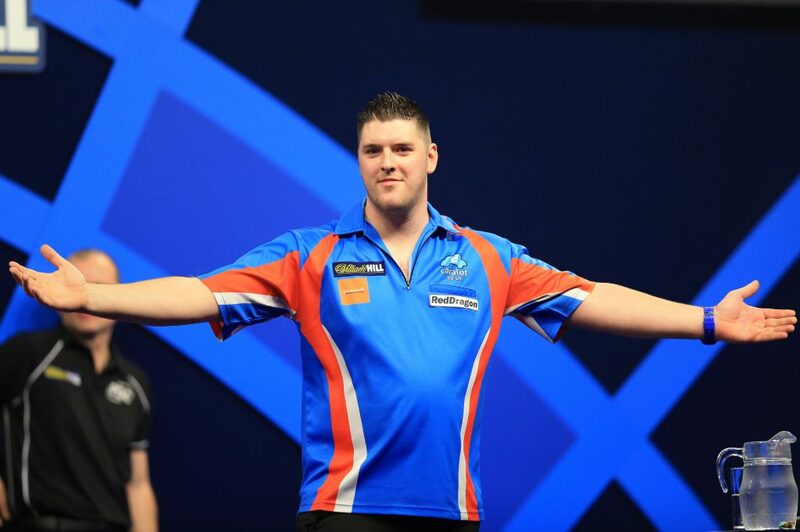 After a few years knocking around the professional scene without causing much of a stir, Northern Ireland’s Daryl Gurney really found his feet in 2017, finishing in at least the quarter-finals of every major he entered, as well as winning the World Grand Prix. In stark contrast to Gary Anderson, Daryl Gurney’s consistency is very impressive, and he is still a relatively young player, still being in his early 30s. If he can use the performance levels he set out in 2017 and build on these, he could certainly become a major contender in the sport; after all, consistency and the ability to handle pressure is absolutely crucial in darts.